Tanya is originally from Appleton, WI. 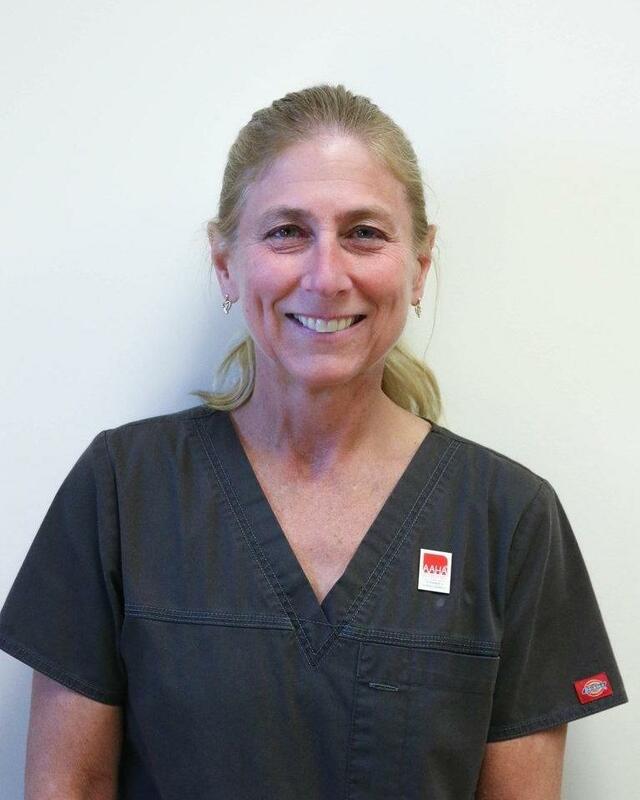 She graduated from CU Denver and Bel-Rea Institute, and then started as a Certified Veterinary Technician (CVT) at Mesa in 1995. Tanya loves facing new and exciting challenges on the job every day. She spends her spare time with her husband, kids, and their golden retriever, Nugget. They enjoy hiking, skiing, mountain living, and traveling.